Pfc. 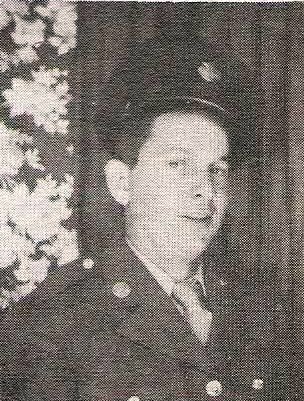 Lee R. Byrd, son of Mr. and Mrs. S. O. Byrd, Gruver. Entered Army, 1945, trained at Camp Hood, Tex. Served in ETO. Awarded AD and ETO.